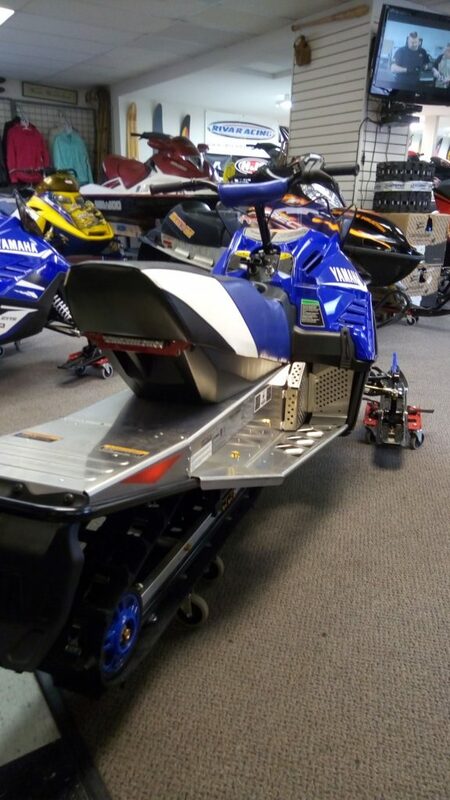 SeabergMotorsports.com > Blog > Snowmobile > 2018 Yamaha Sno Scoots are HERE! 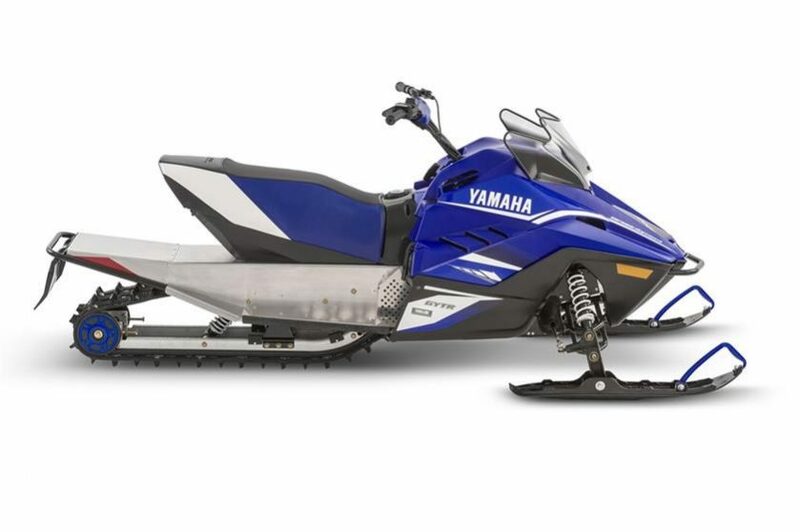 The 2018 Yamaha Sno Scoots are truely a game changer when it comes to getting the entire family involved in this incredible sport. 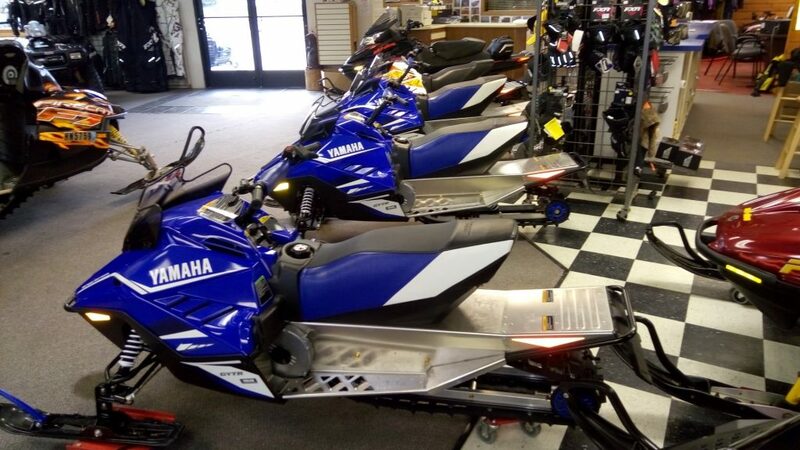 We have the Brand new 2018 Yamaha Sno Scoots here at Seaberg Motorsports and they are ready to go. The all New 2018 Yamaha Sno Scoot brings into the market a very nice machine that looks and feels like the big sleds and helps build the excitement of snowmobiling for the entire family. We just recieved 4 of these awesome sleds. They will be available to purchase, OR RENT. 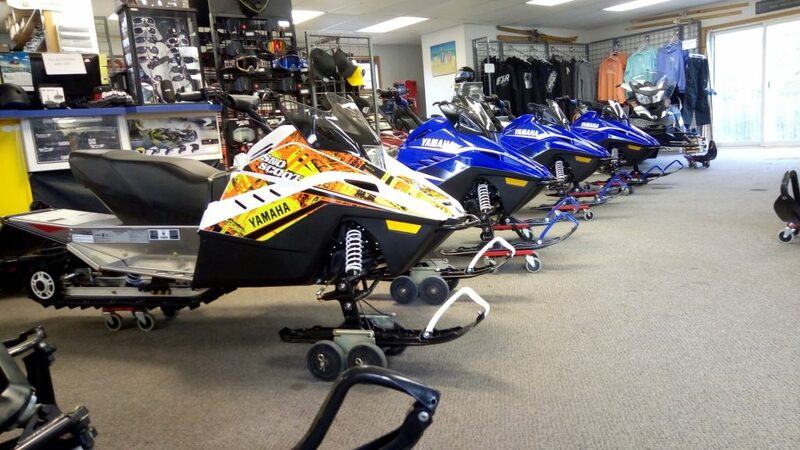 We are extremely excited to bring these sleds to the market as well as offer them as rentals to help build the next generation of riders. A family will be able to come out to Crosslake, MN and either bring there own as well as rent some for the kiddos and head out to the trails for a weekend of fun and enjoyment of nature and the miles of awesome trails in the area. We hope you are as excited as we are to introduce the next generation to the beautiful winter landscapes of Minnesota, and have a whole lot of fun doing it. Put the Devices down and GO HAVE SOME FUN! 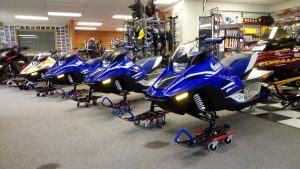 The SnoScoots are available for purchase for $4500, or for rent for $225 per day. 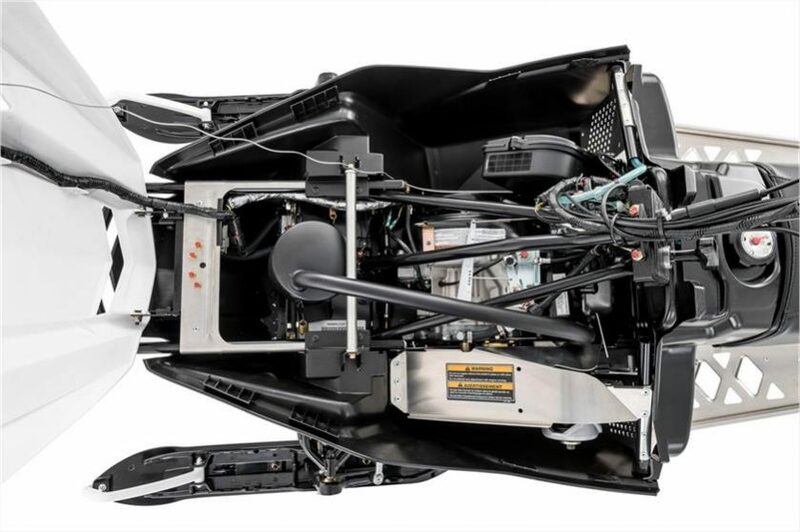 The dependable Yamaha fan-cooled motor has been engineered for the SnoScoot using a high volume carburetor, diaphragm fuel pump and special cam shaft. 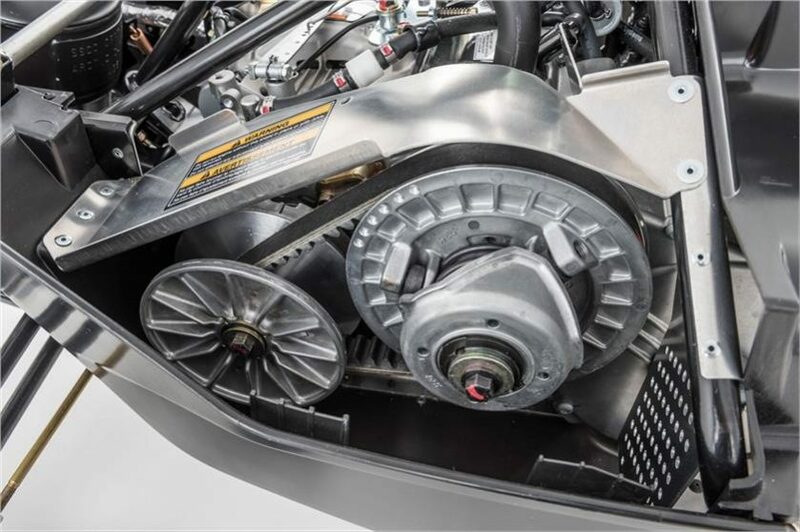 Beyond bullet proof reliability -An easy pull recoil starter and quiet operation are also important features for young riders. 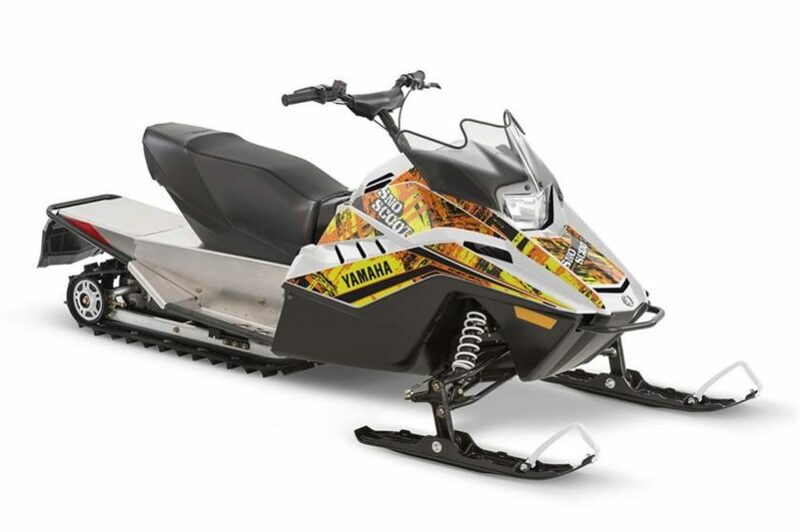 A generous 2.1 Gal / 8 liter gas tank combined with the miserly fuel consumption of the efficient 4-stroke engine will keep your little sled-head out doors enjoying fun-filled hours between pit stops. 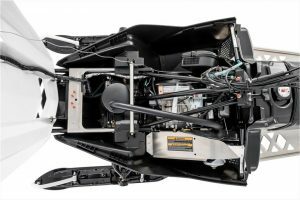 The new Sno Scoot utilizes a long, lightweight aluminum tunnel. It is well tapered up towards the rear for plenty of clearance. This helps enable the SnoScoot to get out and play in the deep snow. 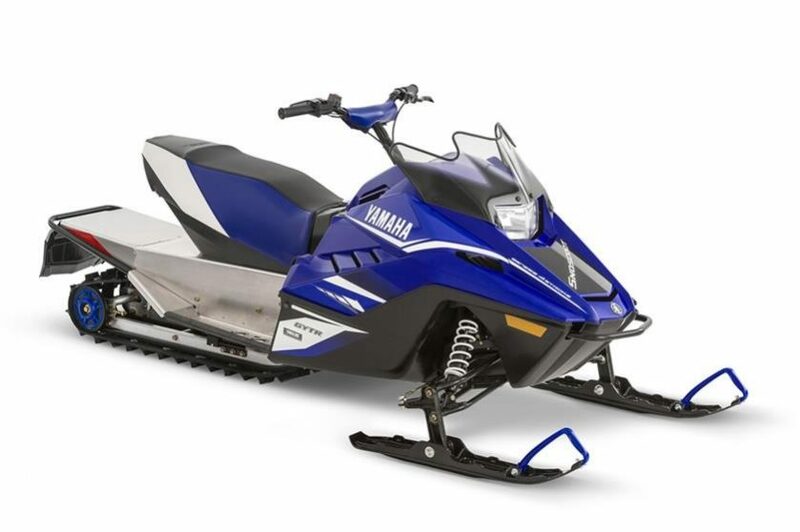 The SnoScoot has ample traction and flotation thanks to its 90 x 10 x 1.0 inch lugged Cobra track. This new track affords a great balance between hard pack agility and fresh snow ability. 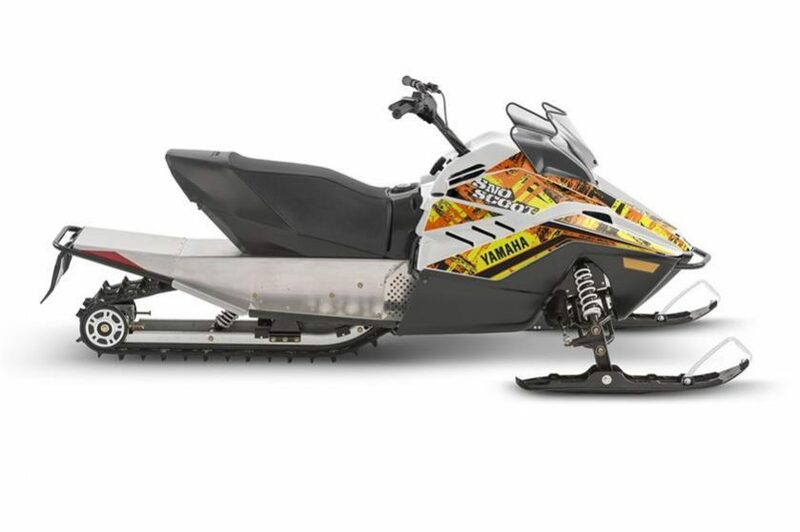 The hot look of the new SnoScoot is guaranteed to appeal to the young shredder. Taking its styling cues from our full size performance machines, the new SnoScoot is now the envy of the school yard.